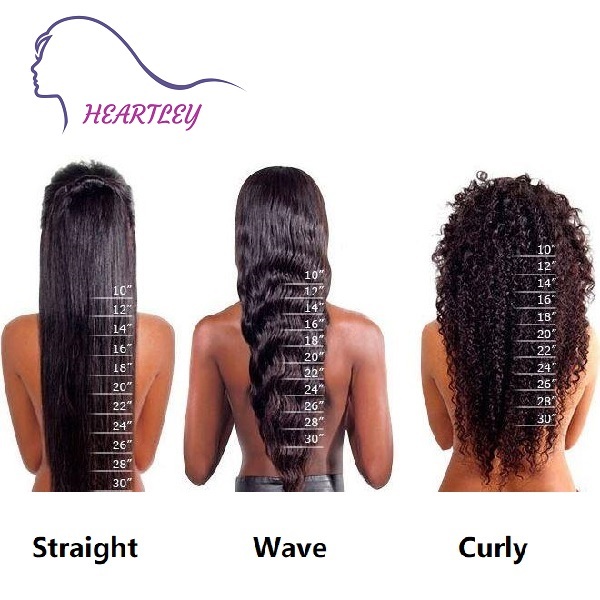 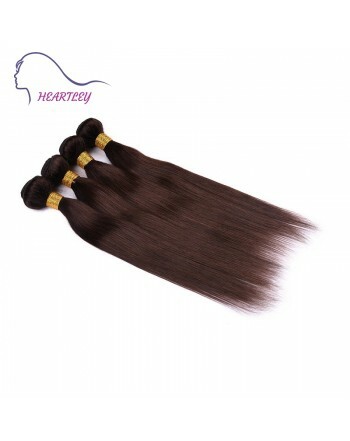 Brazilian hair is very popular among most of girls and women. 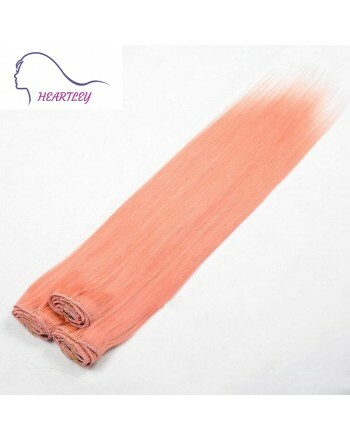 Adopting advanced technology and double weft to avoid shedding, which could last for a long time. 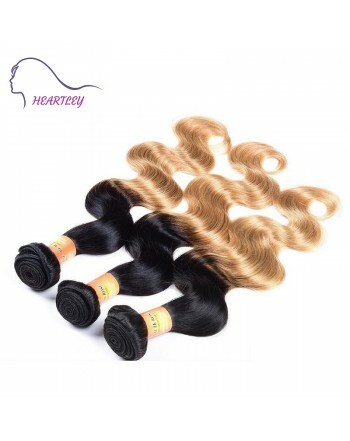 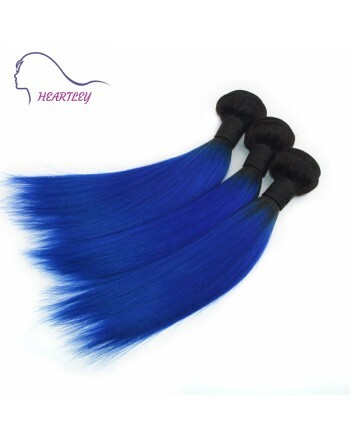 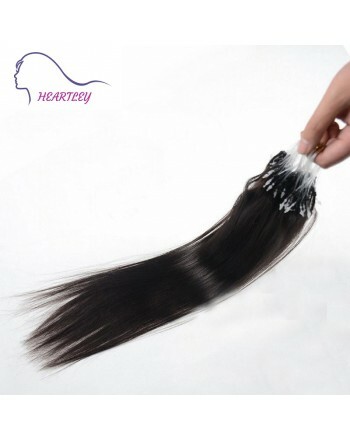 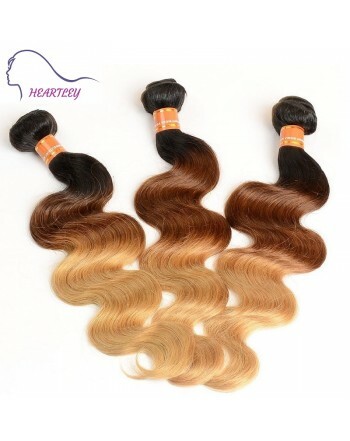 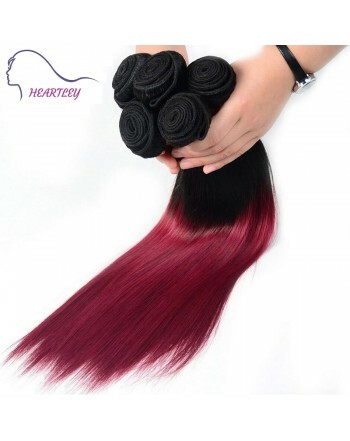 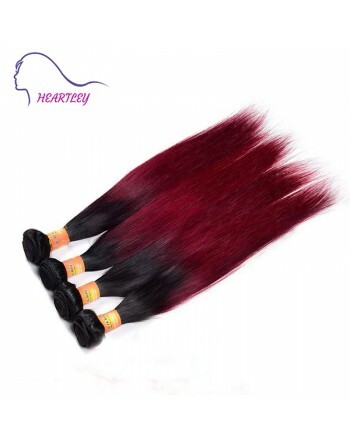 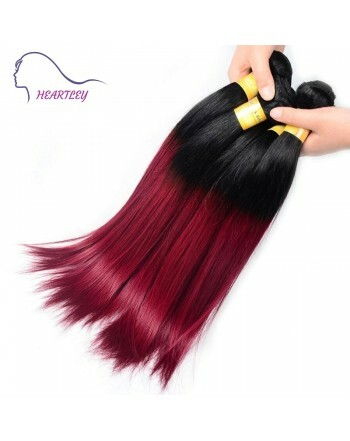 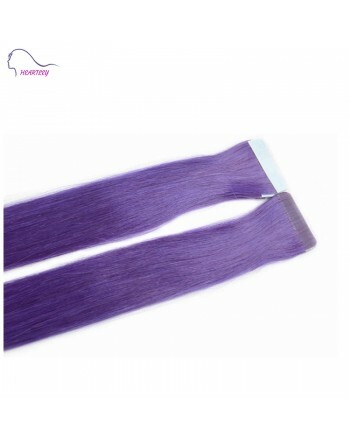 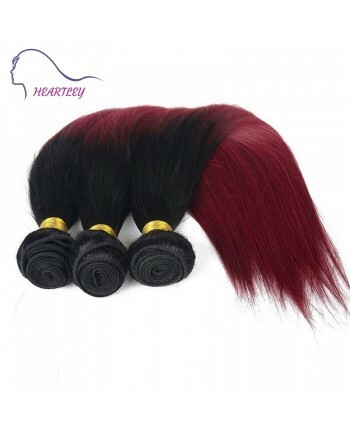 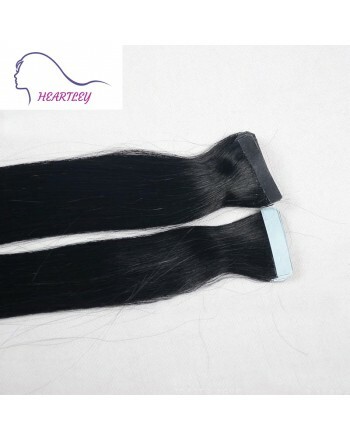 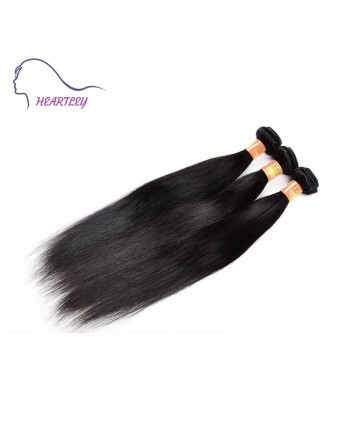 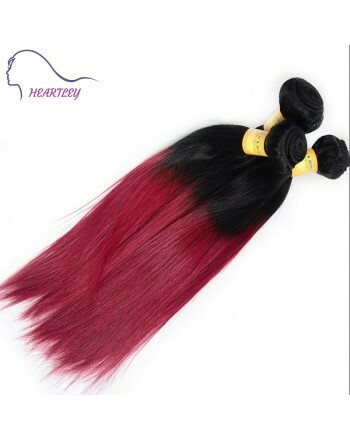 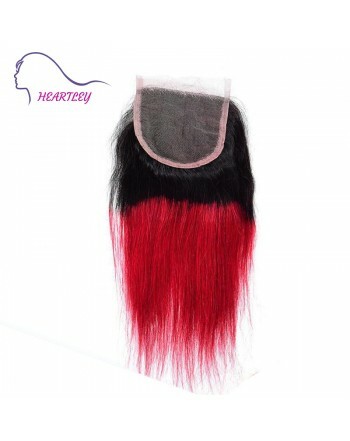 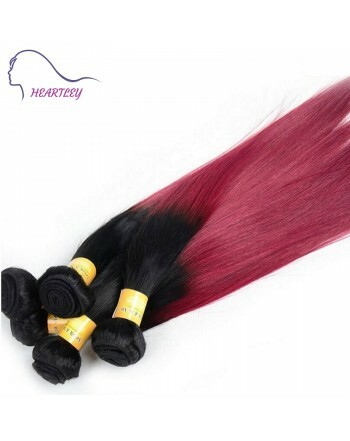 100% Brazilian human hair from young donor, black/burgundy ombre hair color suits for anyone, it's quite suitable for the occasions like party or everyday use. 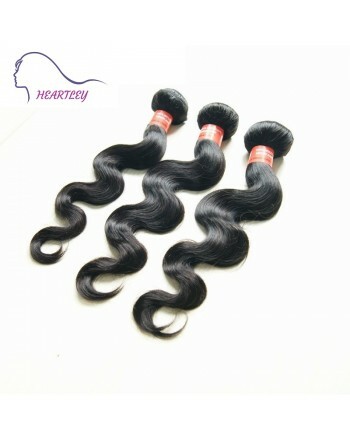 Catch young bachelors' attention when you wandering around the street. 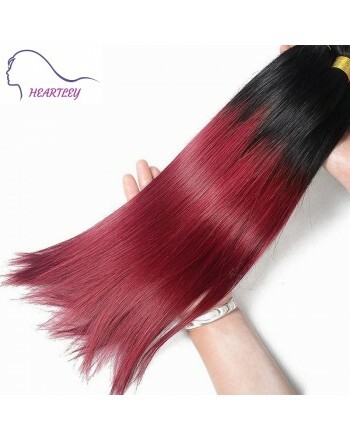 I’m so in love with this hair. 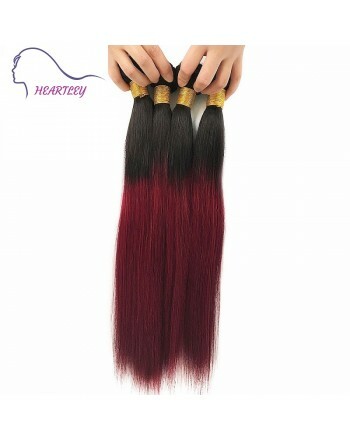 It’s true to color and length. 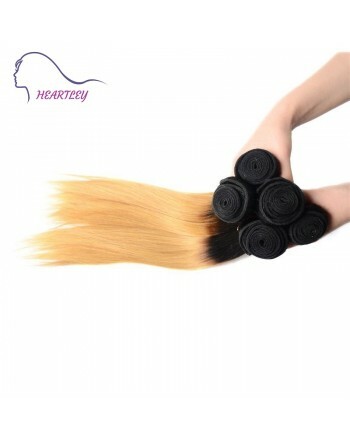 No chemical smell. 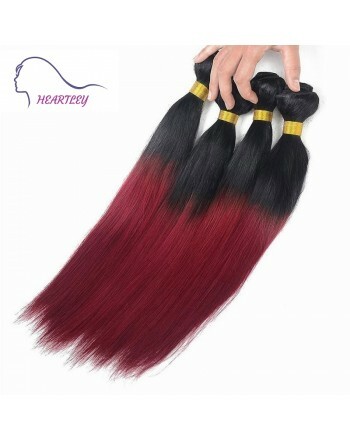 No shedding when you run your fingers thru it. 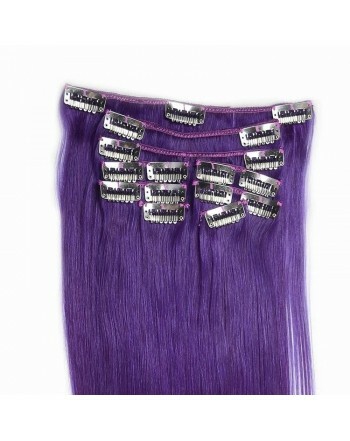 I bought this as anniversary hair and I can’t wait to install it and for my boyfriend to see it. 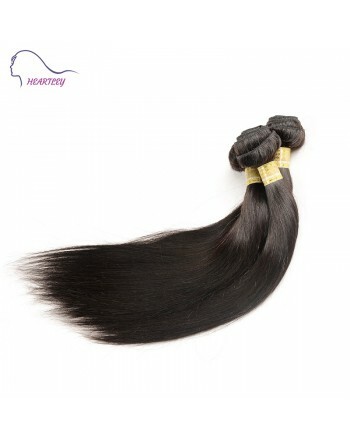 I received the 1B/99j in 10". 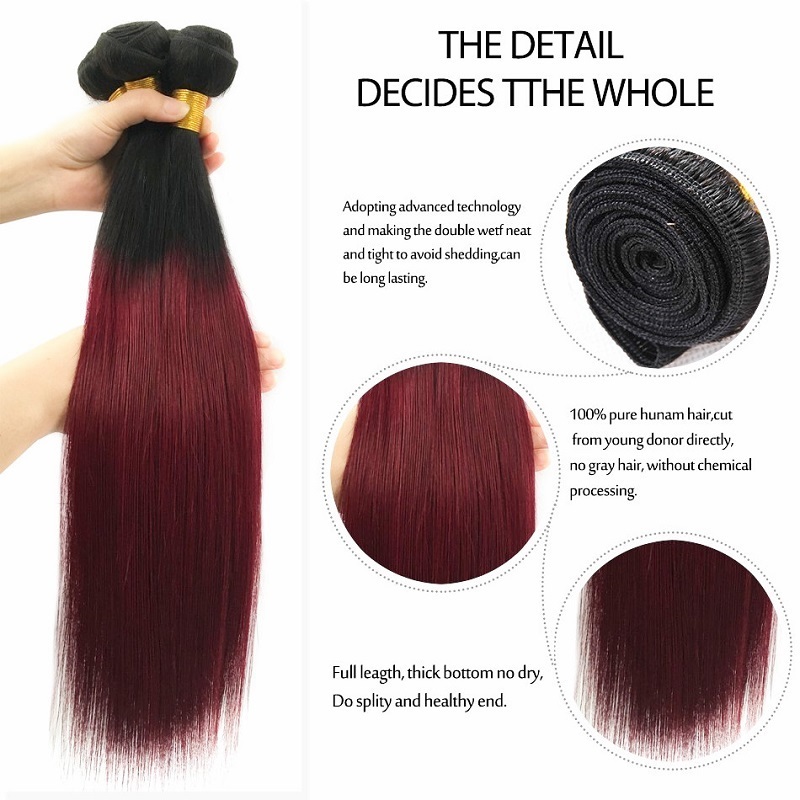 So far I'm very pleased! 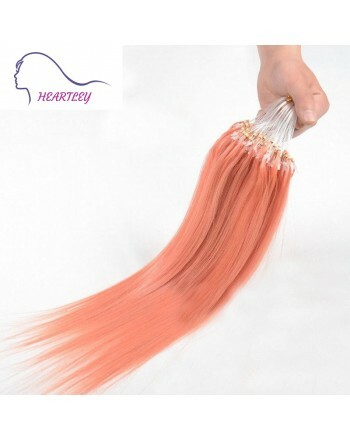 The color is accurate. 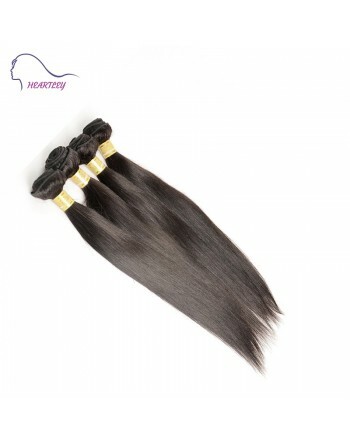 The hair feels very soft and it has a beautiful luster. 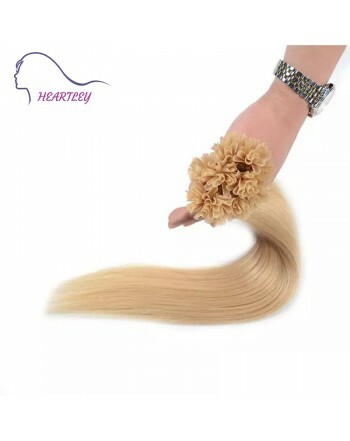 It seems like it's true to length. 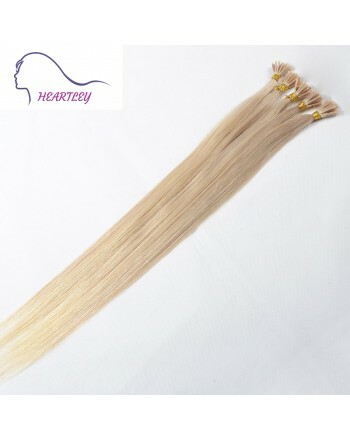 18" Inch Micro Loop Hair Extensions for Adding Volume and Length, 100 Strands x 0.5g/s, Natural Looking Style.